Which pic do wewe like the least? mashabiki wanachagua: bcause he is cut and good singer! wewe think that Alex is? Hello Alexander, I upendo You! Snakker Du Tysk? There’s going to be a sold out house at Rådhusteatret on Sunday afternoon, and a 100 young musicians will have a memory for life. At 4 pm things will go off with a bang for the members of Nordby, Ski and Drøbak/Frogn school marching bands. This is the fifth mwaka we will have a celebrity concert. It started with our 50 mwaka anniversary in 2009. Back then Rein Alexander joined us. We felt it worked out so well that we wanted to have zaidi people jiunge us. Ski and Drøbak/Frogn joined us after. Why can't wewe let me be? 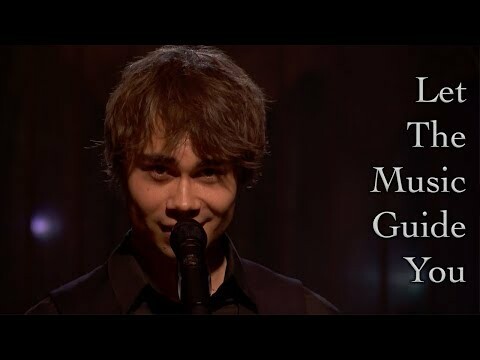 The winner of “Eurovision” in 2009 Alexander Rybak who will come to perform at the final onyesha of the “Voice of Lithuania” during Easter, alisema in an exclusive interview to DELFI that he is very interested in the contestants of this mwaka and their songs. He mentioned the representative of Lithuania Donatas Montvydas as one of the favorites. 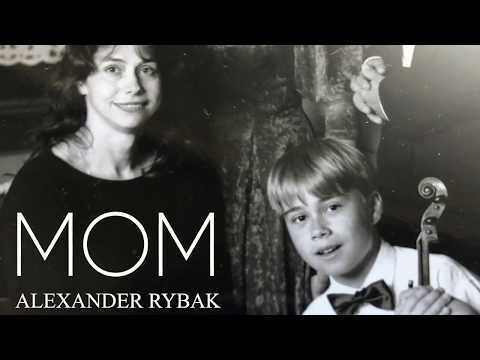 foramu of Alexander Rybak's mashabiki Форум поклонников Александра Рыбака It's in Vietnamese and English, Russian. wewe can find the English-speaking and Russian-speaking box in the foramu list. What country would wewe choose? Which languages do wewe speak? Is this page still alive? 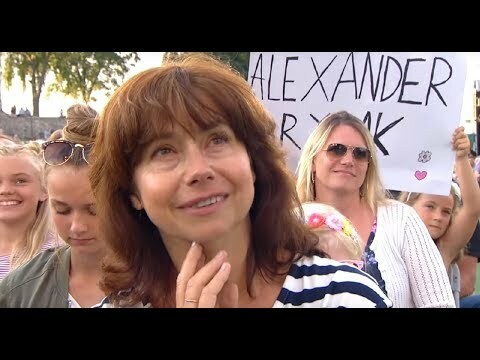 Where are wewe Alexander fans? !